I’m not gonna lie. I’ve always been a sucker for a good romance. But over the past couple of years I have absolutely fallen in love with “historical romance” and “inspirational historical fiction” novels. I love the idea of taking the bits of knowledge we have from history and weaving a beautiful, creative story from them. There have been a handful of books that have really inspired me and deepened my love for this genre. I’m excited to share two of the books with you today. 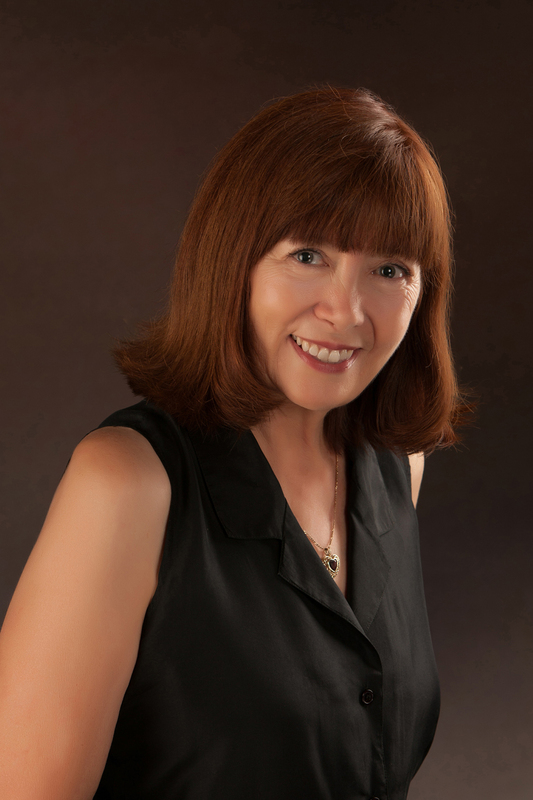 Rebecca DeMarino has recently published her second book in The Southold Chronicles series. I fell in love with “A Place in His Heart” so I couldn’t wait to read “To Capture Her Heart”. Rebecca didn’t disappoint! This second tale is filled with a web of “love, legends, and lore” as only Rebecca can spin. The story line… the characters…. the writing, itself…. it all blends together to tell a story you just can’t put down. I’ve heard countless people say that they dislike romantic movies or romantic novels because the outcomes are so predictable. Despite the twists and turns, it is usually pretty easy to discern the outcome in most romantic novels. That’s just another reason I loved “To Capture Her Heart”. As each chapter of the story unfolded, I became more and more unsure of what the heroine of our story would do. Even in the final chapter, I was waiting for that surprise ending. And yes, I was pleasantly surprised. If you’re looking for some enjoyable summer reading, I highly recommend “A Place in His Heart” followed by “To Capture Her Heart”. And if you have teenage daughters, you’ll be happy to know that Rebecca’s novels are truly wholesome novels that encourage the kind of pure, unconditional love that they’re not seeing in the movies. I love that my girls gained a greater historical perspective as well as a better understanding of what it looks like for someone to put their relationships in God’s hands. You know I love to eat. And bake. And eat what I bake. So you know I LOVED that Rebecca included one of her family’s recipes that has been passed down for generations in her book! And I REALLY love that she’s letting me share it with you here! 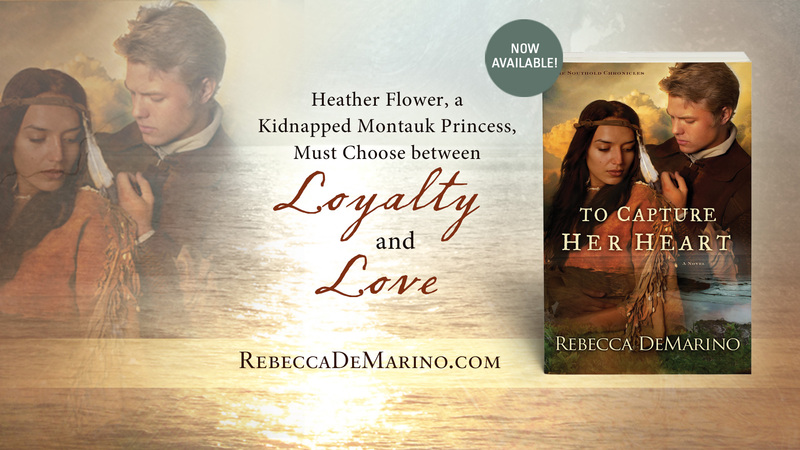 Click on the image below to enter Rebecca DeMarino’s giveaway! You could win a gift card, copies of the book, and more!